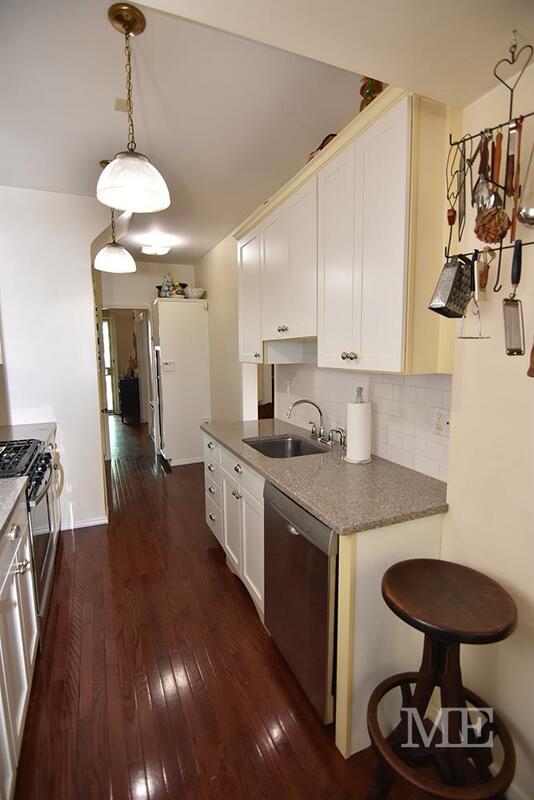 158 73rd Street, Brooklyn, NY, New York 11209. 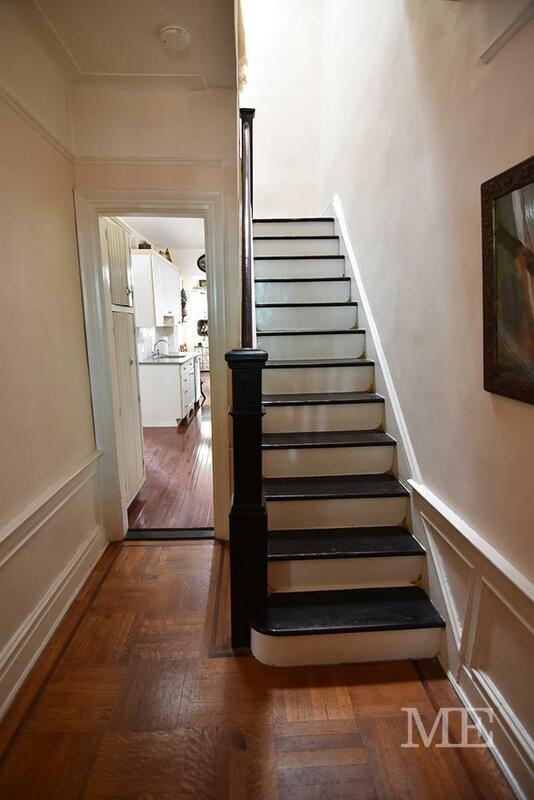 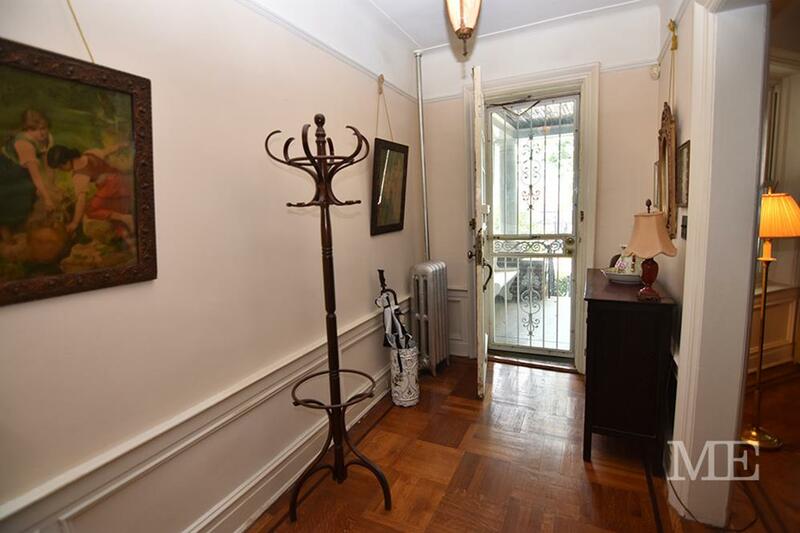 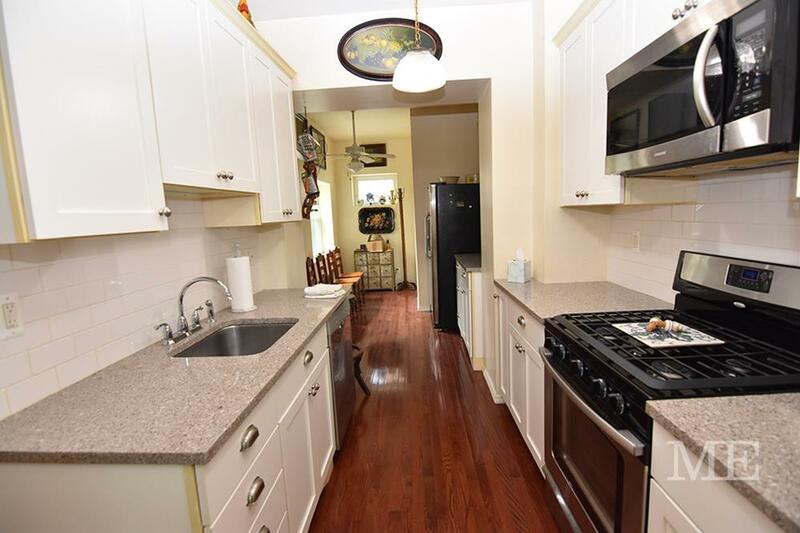 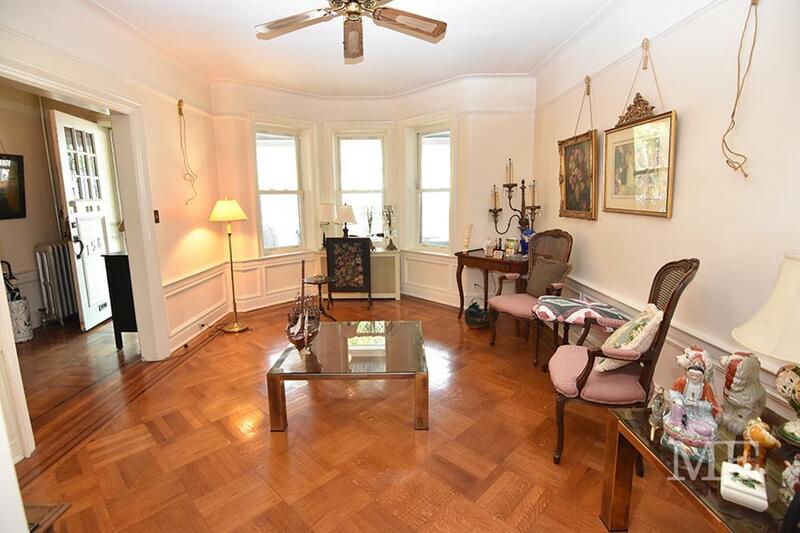 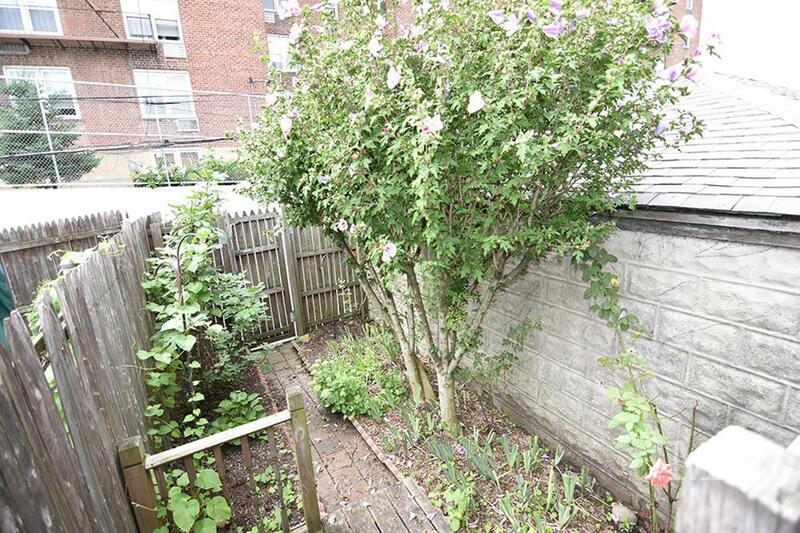 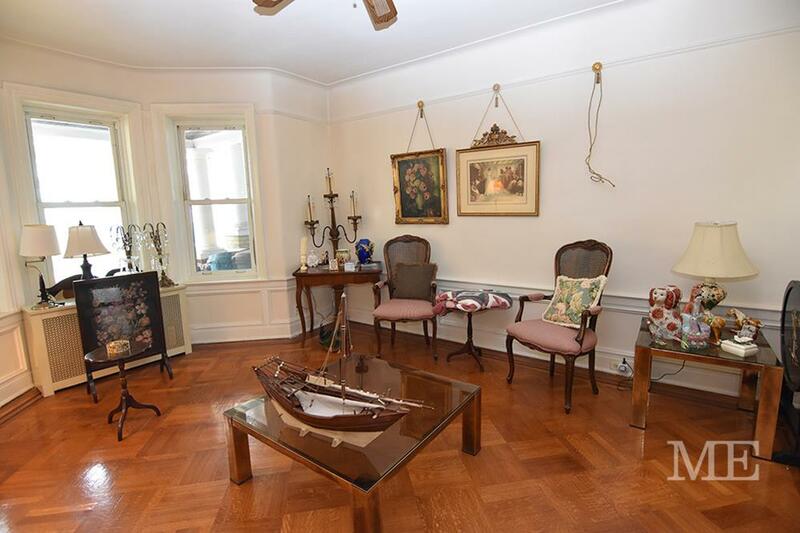 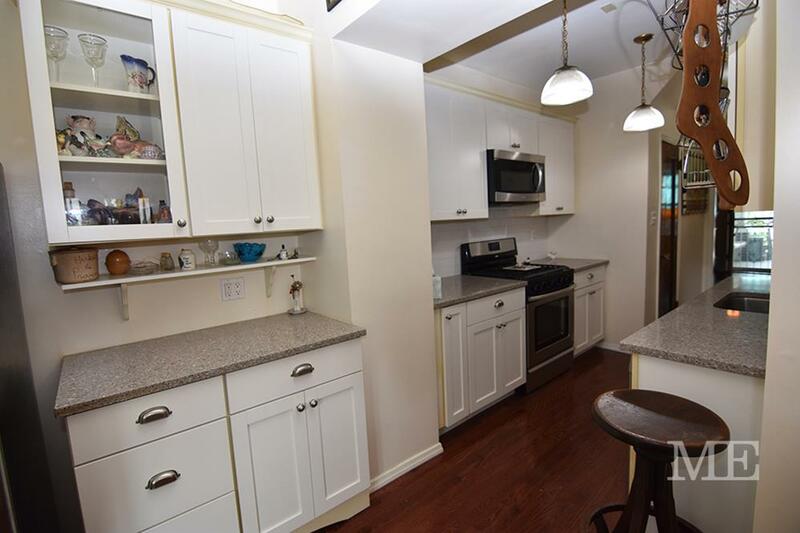 Bay-Ridge Brooklyn this amazing one family home has so much to offer. 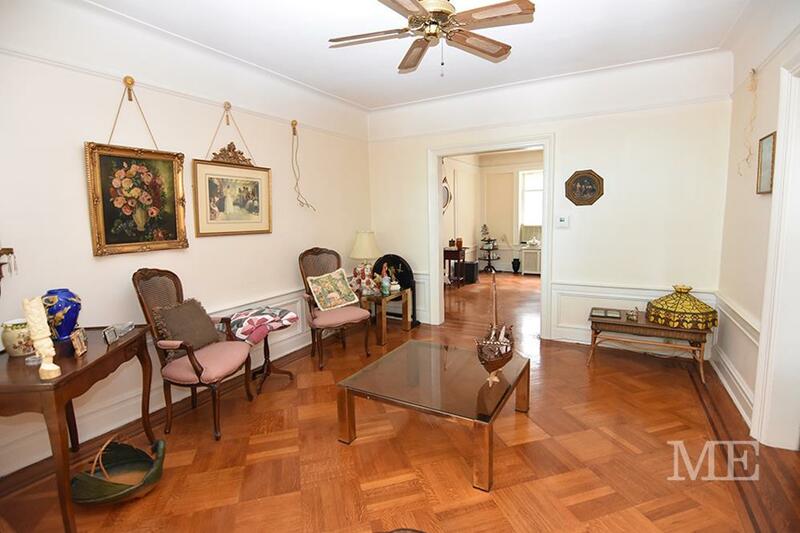 A formal living room dining room eat in kitchen half bath and foyer are on the first floor. 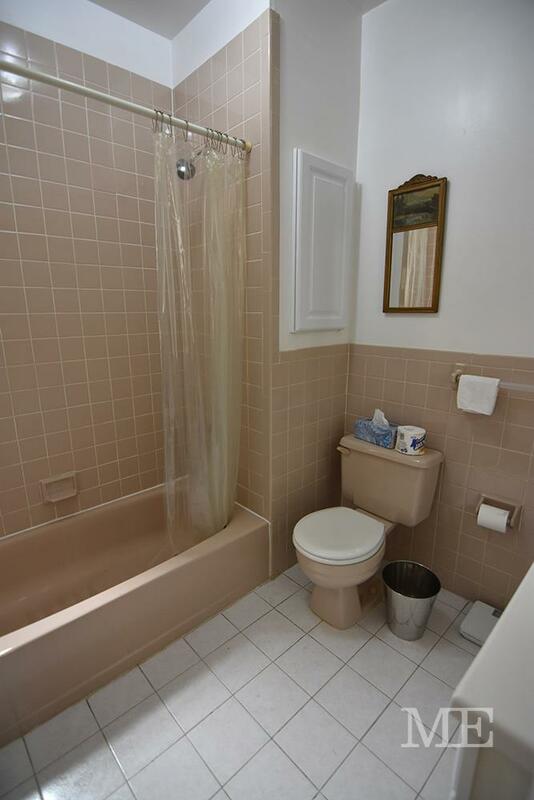 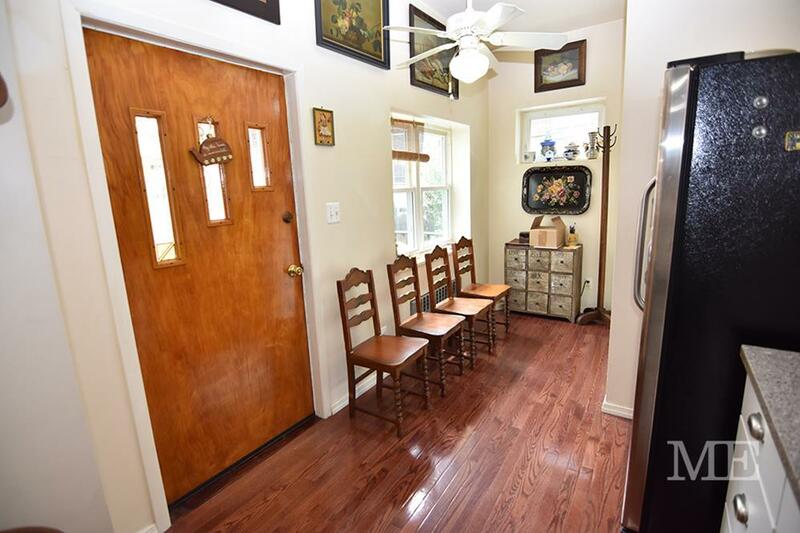 The basement area with a separate entrance, has a rec room half bath and laundry room. 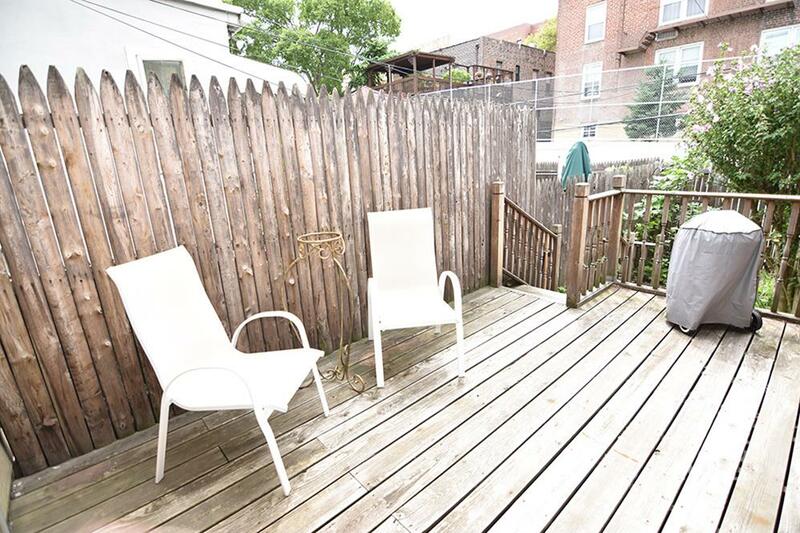 There is a outdoor deck, backyard and a detached garage part of a community Drive. 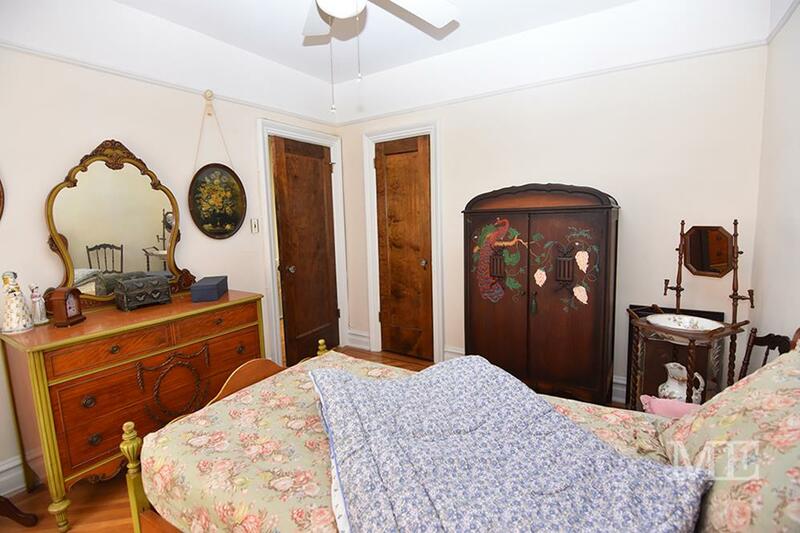 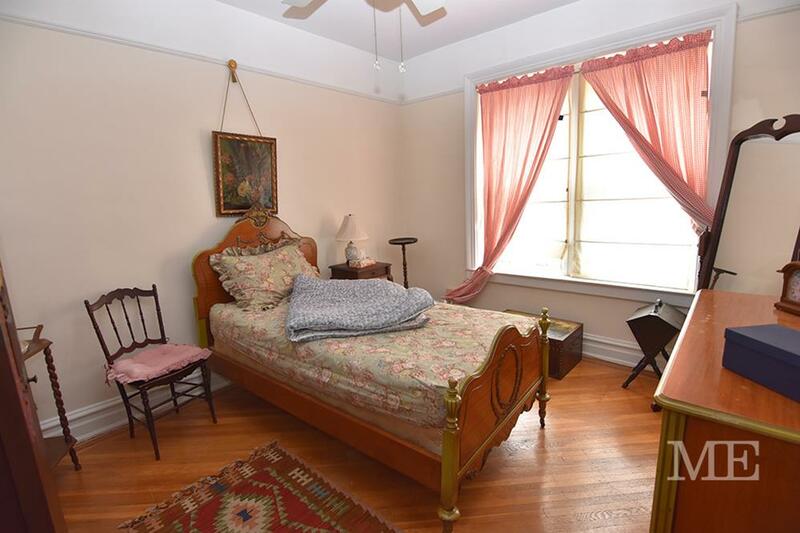 The second floor boasts three large bedrooms one full bath and too many closets to count. 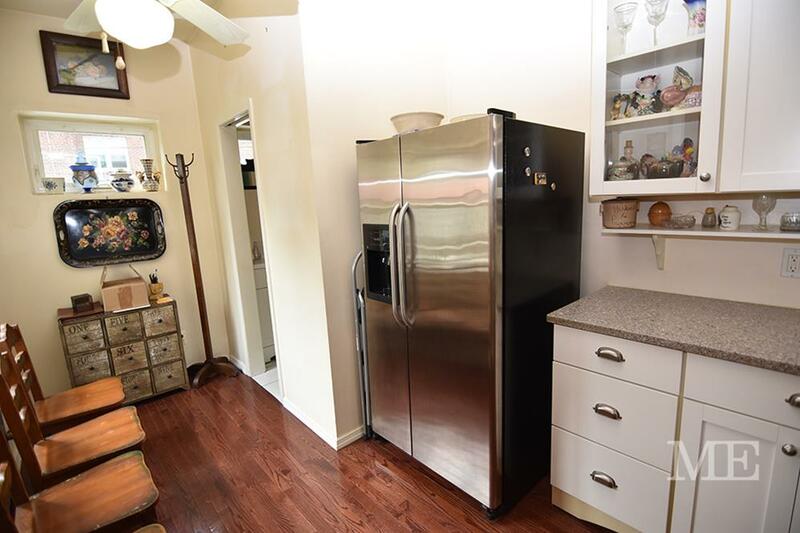 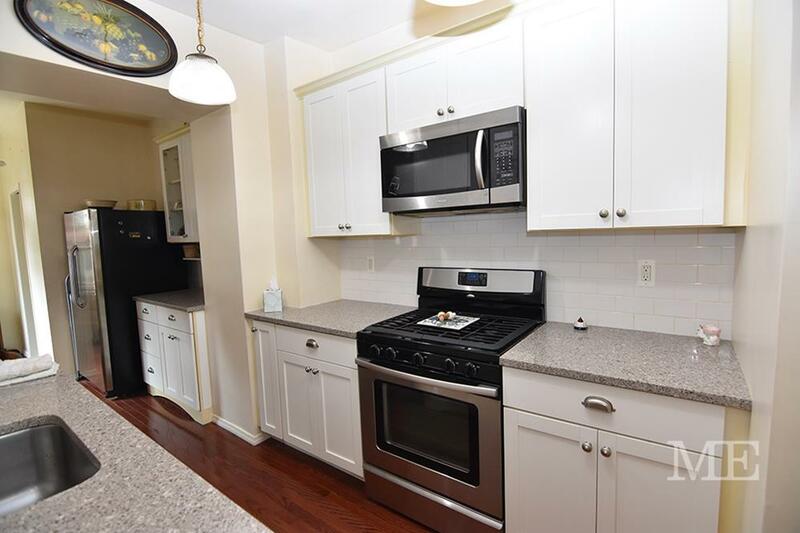 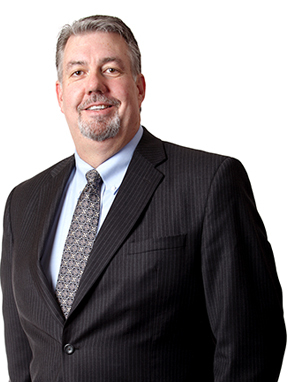 Hardwood floors throughout upgraded appliances and granite counter-tops.